It’s official: Amazon has confirmed that Prime Day 2018 will take place over the course of 36 hours, beginning at 3 p.m. on July 16 and ending at 3 a.m. on July 18. As, Amazon cheekily calls out in its press release, this is “Prime Day (and a half)”. Prime Day is not only longer this year (2017’s deals lasted 30 hours), it’s also bigger than ever before. The blockbuster sales event will include discounts at the Amazon-owned Whole Foods for the first time (save an extra 10% on sale items), as well as 50% more deals on Amazon devices (expect major savings on Alexa-enabled products) and double the number of standout Spotlight Deals. Amazon is also turning Prime Day into a release day: Third-party brands will reportedly “unbox” exclusive new products on the site, including toys and Alexa-enabled devices. 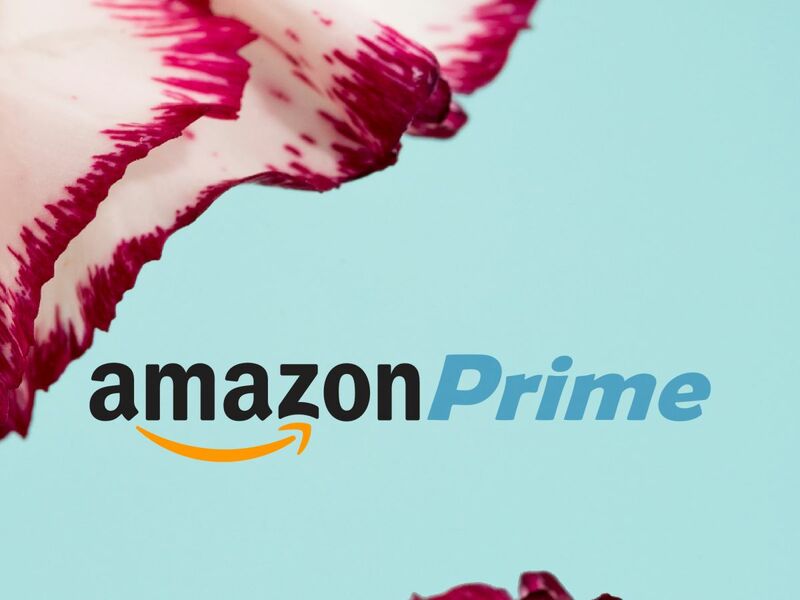 While the Prime Day “sneak peek” won’t launch on the Amazon app until July 9, there are major deals on membership services and Amazon products you can get now. Ahead, a look at all the savings kicking off today, just in time to join the full slate of Fourth of July sales. 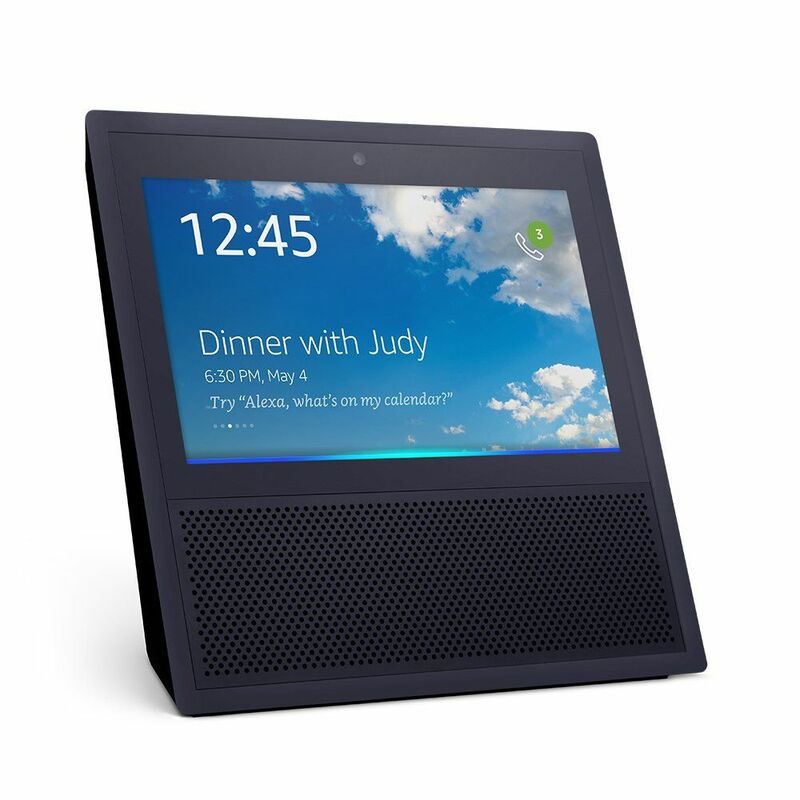 Beginning today, you can get $100 off Amazon’s Echo Show, the priciest of the brand’s Alexa-enabled smart devices. 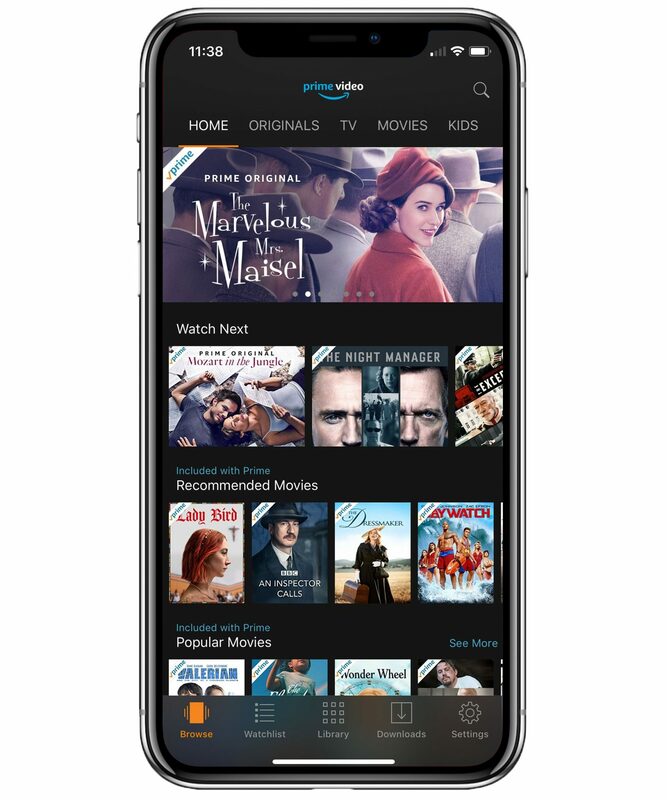 Show has a built-in screen so you can see the weather, look at photos, view your morning news briefing, and watch shows from Amazon Video. Skip the sales on physical DVDs and Blu-Rays, and check out the deals on digital movies and shows instead. Amazon is offering up to 50% off a range of titles. 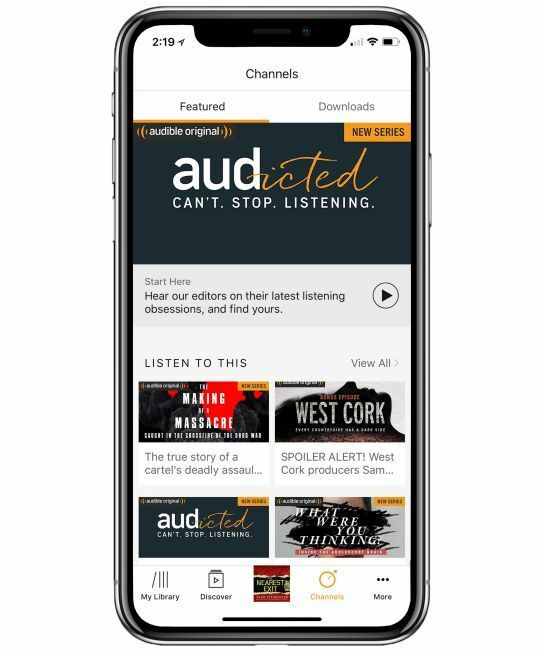 If you haven’t jumped on the audiobook bandwagon yet, now’s the time. Amazon is offering Prime members 65% off their first three months of Audible, cutting the $14.95 per month cost down to $4.95 per month. Your membership gets you one book credit every month, as well as free exchanges in case you start listening to a novel and find it just isn’t for you. Amazon always offers extra discounts its in-house brands on Prime Day, and this year is no different. 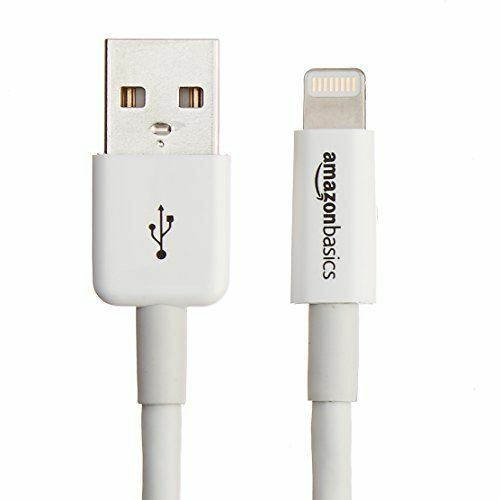 This year’s deals include up to 20% off AmazonBasics, an all-encompassing brand with bedding, phone cables, computer and office accessories, and camera gadgets. Are you a Prime member who also pays for a Spotify or Apple Music membership? If so, Amazon is hoping to woo you this month. If you haven’t tried out Amazon Music Unlimited, you can get four months for $0.99. 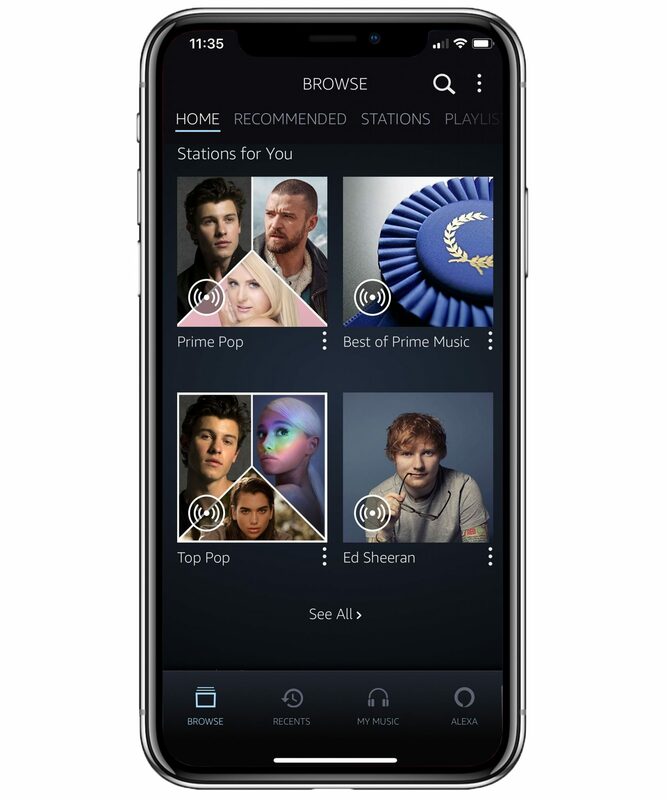 Normally, the ad-free music streaming service costs $7.99 per month. Normally, a Kindle Unlimited membership costs $9.99 per month. That isn’t a bad deal, considering it gives you an unlimited number of free books, as well as audiobooks and magazines. 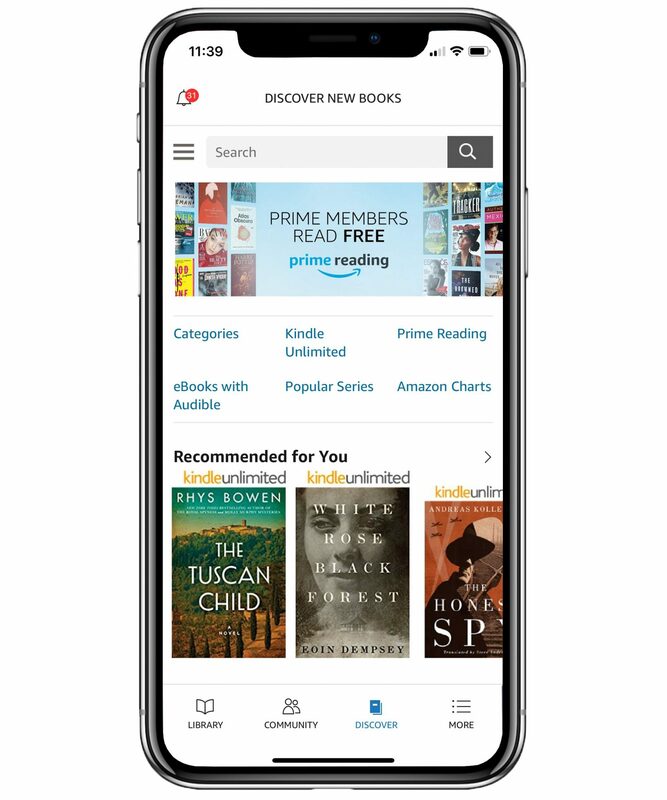 But if you haven’t tried the service yet, you’re one of the lucky ones: You can get three months for $0.99, as well a $10 Prime Day credit towards print books, eBooks, and Audible when you buy your first Kindle book. Looking for reading suggestions? Try one of these memoirs. 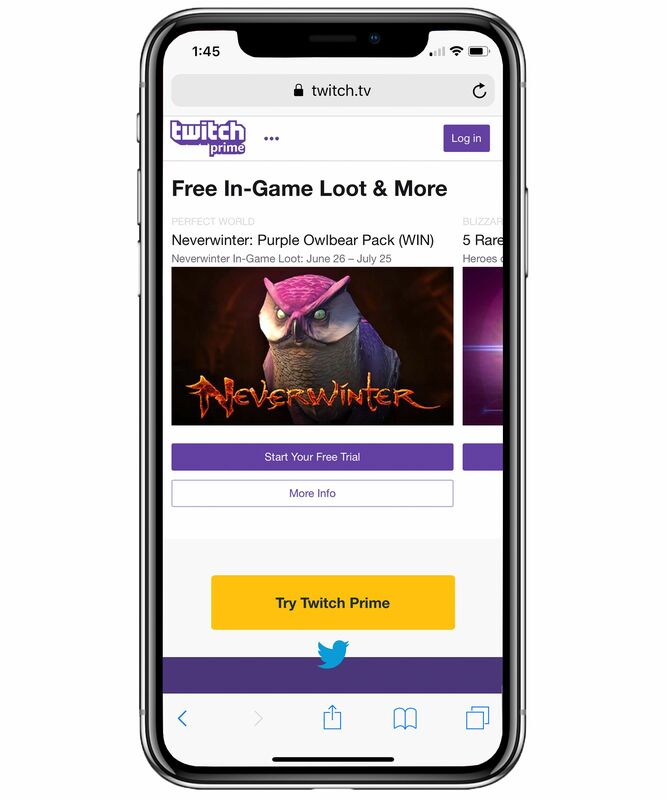 If you’re a gamer or you have a gamer in your household, look for a free PC game through Twitch Prime every day from now through July 18. You’ll need to be a member ($12.99 per month) to take advantage of the deal, but anyone can sign up for a free, 30-day trial. The Real Reason Kylie Jenner Was In Hiding: Her Lips Got Small!